While every business is sure of having a mobile app now, one of the major confusions they face is whether to focus only on one OS or target the myriad of mobile devices with various operating systems because that can generate higher traffic and more conversions. Of course, as business, you require dealing with different types of customers who own different devices and love switching from one to the other. In this case, you’ll have to develop a mobile app that can work seamlessly across platforms and can widen the scope for a high number of downloads. This is where cross-platform app development comes into play. Creating cross-platform native applications is possible today as frameworks like Xamarin, React Native, PhoneGap have revolutionized how hybrid app development was before. There have been appreciable improvements in the UI/UX design of cross-platform apps and they can be very well compared to the native ones. So, if you’re thinking of developing a cross-platform app, we’ve got all the things covered for you. Here’s the list of top cross-platform app development companies 2018 that you can choose as per your business requirements and budget. Konstant Infosolutions is a premier software development company, offering a wide range of web and mobile solutions across the globe since 2003. The company has a team of 170+ highly qualified and experienced IT professionals who can deliver best of technology solutions and consulting services across diverse business needs. 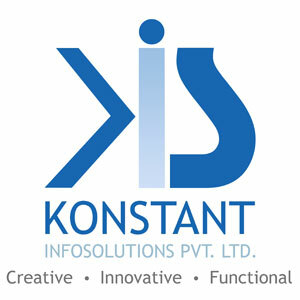 As a leading software development company, Konstant provides reliable web and mobile solutions spanning across Custom Web Development, UI/UX Design Solutions, E-Commerce Solutions, Database Programming, CMS Development, Native Mobile Apps Development, Cross-Platform Mobile App Development, Enterprise Mobility Solutions and IT Consulting – offering businesses delightfully tailored and trendy solutions in their budget. 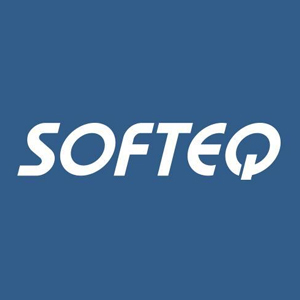 Softeq is considered as all-in-one solution provider and delivers high quality mobile applications according to client’s needs and specifications. Team of professionals and engineers expertise in both hard level and application level which is very rare to be found under one shelter and famous for delivering on and on budget services. Softeq has gained a silver medal in “151-300 Employees” category of the Best IT Companies Awards 2013. Company also has multiple international patents for inventions in the embedded software field. Core Competencies includes high performance web based applications and mobile application development solutions meeting the expectations of client. Provides variety of mobile application solutions including iOS, Android, Windows Phone, BlackBerry platforms, native, hybrid, and cross-platform development. Also they have skilled professionals for Xamarin development, as well as application across all major platforms. 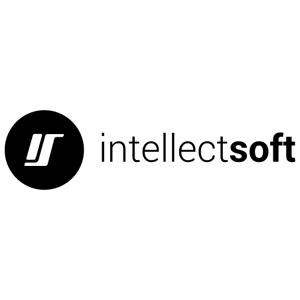 Intellectsoft founded in 2007 and is famous for its intelligent software/ mobile solutions. Intellectsoft is a full-service custom software and mobile app development company that has an expensive set of competencies to meet the enterprise needs. Considered as the smart place to begin mobile application development. Offices located in Silicon Valley, New York, London, Oslo and Minsk. Client hire Intellectsoft for its honesty and authenticity through and through. Intellectsoft team has proven experience in developing enterprise solutions which gives them a unique insight for complex mobile app necessities. Because of its experience and expertise, Intellectsoft is also considered as one of the top player in the industry. Services provided by Intellectsoft are Enterprise-Focused and versatile. They deliver agile applications with the purpose of satisfying customer app development needs. Company has delivered more then 300 projects over world wide clients. 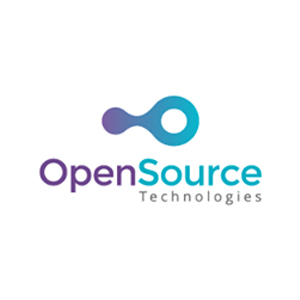 Over the last 8 years, OpenSource Technologies (OST) has served Web and Mobile App services globally. 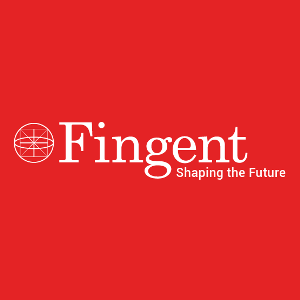 We have our offices and partners in New Delhi (India) and Georgia (USA) and Philadelphia (USA). We provide cost effective and innovative solutions to our clients. OST Wins New York Small Business Excellence Award 2017 and Manhattan Award: Best Website Designing Company 2016 & 2017. What makes us different from other, is our quick response time and on time delivery. 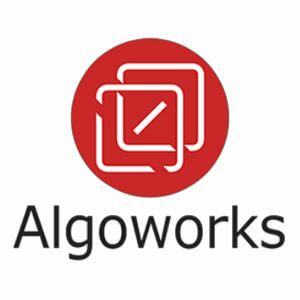 Algoworks is an IT service provider recognized globally as technology experts with offices in Sunnyvale, California and Noida, India. Spanning a decade, the customer retention rate stands at a whopping 99% for customers from US, UK, Europe, East Asia, South America and the Middle-East. We are mobile app development experts and have has developed 600+ apps for startups & Fortune 500 companies. Our core services include Mobile strategy, Native and Hybrid mobile app development, Ideation, Prototyping and competition analysis, User Interface and Experience, Mobile app Security, DevOps, Analytics strategy and ASO(App Store Optimization). Founded in 2007, CodigoDelSur is an expert software, web, and mobile app development shop, named #1 best Mobile App Dev Shop in Latin America by Clutch in 2017. With a team of 75 talented developers & designers excited to incorporate the latest technologies into the more than 200 high-quality applications created so far, the company provides outstanding digital products to US enterprises and startups, some of them reaching the 220+M users! 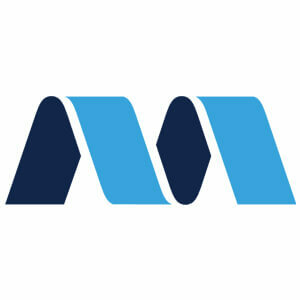 MentorMate is recognized for its software development services by many ranking and review firms. It is one of the preferred choices of several startups and brands worldwide. With a 16-year long history of developing robust experiences on all digital platforms and devices available today, businesses trust MentorMate for the cost-effective solutions. It has seven offices in Sweden, Bulgaria and Minnesota, their services extend to multiple industries including healthcare, education, finance, lifestyle, real estate, industrial. UI/UX design, rapid prototyping, customized development, web development, mobile app development, enterprise-grade solutions. They are known for their perfection & excellence in mobile app development industry. 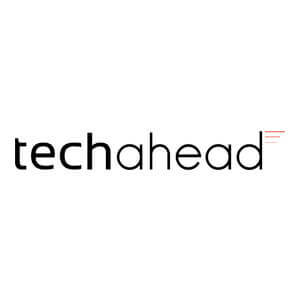 TechAhead provides mobile consulting, design and development services and having world wide clientele and is famous for developing dynamic, interactive, and user-focused mobile applications with skilled team of working professional committed to quality and time. They have their proven track for complex and most critical iOS app development and having 100% success rate in app store approval. Ultimate team of early adapters and developers for high quality android apps. Key services includes mobile consulting and mobile application development (iPhone, iPad, Android and Windows phone) and web application development and have developed mention-worthy apps for all platforms with updated technologies. They believe in problem solving, user engagement and creating amazing experience. 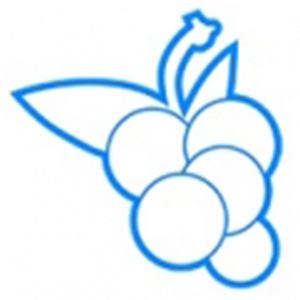 CitrusBits leads the field in design innovation and digital development. Whether you’re fresh-on-the-scene or Fortune 500, we’re the creative partner you’ve been looking for. 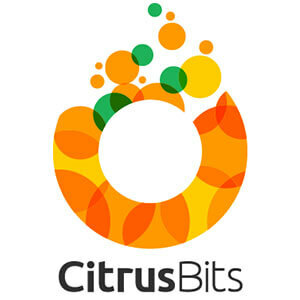 CitrusBits – helping you build your business with reliable and affordable technology solutions. At CitrusBits we can provide you with end-to-end technology solutions or handle just that one project that your in-house team doesn’t have the time or expertise to handle. The CitrusBits team is dedicated to providing every client with experienced professionals and the best technology services at an affordable price. Ready4S is a full-time mobile app development firm that is managed from Poland and is a highly recommended mobile app developer in the United States. They form a great company that supports quality IT outsourcing across the globe. A small team of developers, business analysts and quality analysts is proficient to inspire startups and entrepreneurs in setting up an imperial brand among global audiences through high-tech, influential apps.  The company offers free app development consultancy to all types of businesses and productive business solutions. Fueled founded in 2008 and now ranked in top amongst other players in the app development industry with its outstanding capabilities and world class developers. 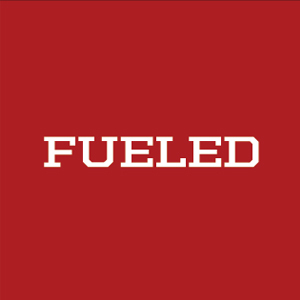 Fueled team consider itself a strong believers in data-driven approach in terms of an agile application development and analytics-driven approach. Clearly understanding the requirements of clients and delivering them best apps meeting the expectations make them number one among all the players in the industry. Fueled core competency includes designing and developing mobile apps that get featured in app store with diverse skill set of professionals. They understand the needs of the enterprises and provide best solutions that helps in enhancing the business with full service engagement. Known for being able to provide 360-degree solutions in all industries. Having a closed team of around 40 employees, Touch Instinct has very well integrated the teams such that every project they deliver is a perfect package. When it comes to Android app development, the teams maintain a balance between design, development and business application, fulfilling their customer requirements and end user’s expectations. 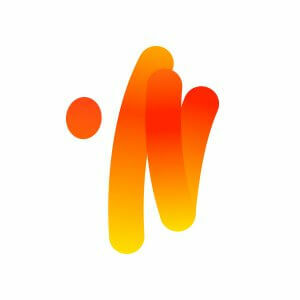 Touch Instinct is the first Russian app developer company in Application developers Alliance and has served business groups and organizations for Android, iOS, Windows and wearable app development. 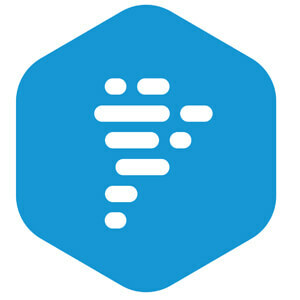 Sourcebits founded in 2006 and ranked in second position because of its innovative business strategy and powerful agile application development. Sourcebits believe in delivering amazing and beautiful user experience. Sourcebits team involves smart and innovative professionals which are much capable to deliver successful applications and hence they have been delivering amazing apps to most innovative brands since 2006. Sourcebits has been creating amazing apps for some of innovative brands since 2006 with powerful agile app development services. Appster is famous for building more then just an app and hence coming in top application development firms. They believe in having best engagement model for people who have ideas and imaginations, for start-ups and entrepreneurs. Implementing retention and Virality strategies for improving the execution strategy is core competency. 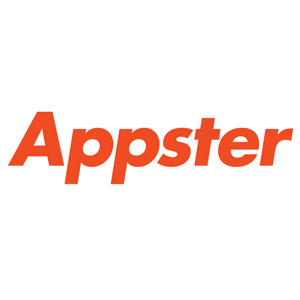 Appster is a leading technologist and fast growing company founded in 2011 with a focus upon working with enterprises with astounding ideas. For start-ups, company work on making everyone successful who is associated with it through its strategy and specialized solutions. Their aim is to make entrepreneurship more accessible to anyone with a brilliant vision. Appster help is marketing, scaling and improving ideas provided by the client. Company team is well experienced in iOS, Android and server side technologies and work with start ups to support in business enhancement as their technology execution partner. For over 26 years, we’ve been working as a software innovation partner to Fortune 500 companies, big enterprises and technology challengers. Our team of 1,100+ professionals provides you with a full range of software engineering and consultancy services. Software products that we build help the world’s leading brands transform their businesses, increase their revenues and save up to 40% of the time and operating costs. Software Engineering, Technology Consulting, QA, R&D, Business Analysis, UX Consulting, Security Services. Key Clients: Aramex, Eagle, Russman, Medusabusiness, Teleologica, Havas, Reactoo, Blackboard, Accelerated Analytics, Coras, Xceedium, States of Jersey. Singapore-HQ mobile application development company and also one of the top players in the industry. 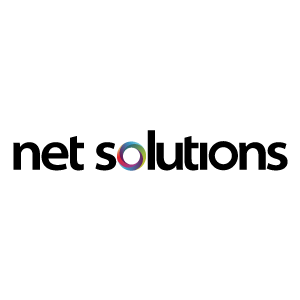 Affle Enterprise is the development wing of Affle MAAS (Mobile Audience as Service) platform, which specialized in UX, design and mobility. They are creative technologists who love to take challenges and great ideas. Affle Enterprise team has deep expertise in developing cutting edge solutions for different mobile app platfroms including iphone, iPad, android, blackberry and windows phone. 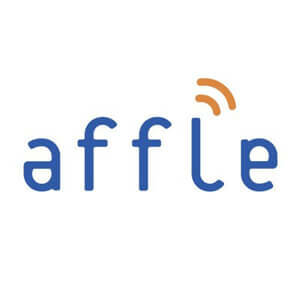 One of the prime features in development process at Affle Enterprise is Affle’s Reusable Component (ARC) architecture, that comprises of updated library of features which is being used and accepted by global audiences. Affle Enterprise offer a wide range of advanced mobile app development services including the requirement analysis, design and development with consultation, quality checks and maintenance and support. With the team of more then 2300 well experienced professionals, Affle Enterprise is specialized in using Agile Scrum methodology in the process of app development that makes app well developed in faster manner. We are a full service web and mobile development services provider with two offices in the United States (Boston and New York), India and United Arab Emirates. Our global team of over 230 talented full-time employees have helped hundreds of mid and large size organizations implement software solutions that increase productivity and profits. Web Application Development, Mobile Application Development, Product Development (SaaS) and Enterprise Software Development. We will help you solve your business challenges through software in any technology area. 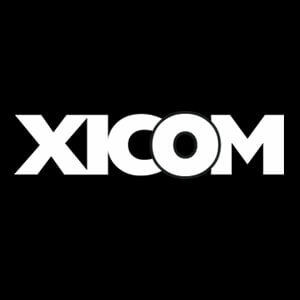 Xicom was founded in 2002 and now it is a leading software and mobile app development company in the world. It is expert in developing Android and iOS apps and it also provides software development services in Java, .NET, Website development, Ecommerce development and developing applications based on IoT, AI, Blockchain and Cloud technology. Xicom is a preferred Android and iOS development company and it also offers cross platform app development services for various frameworks including React Native, Xamarin, PhoneGap / Cordova, Titanium Appcelerator, Ionic and Sencha. Key Clients: Spooner, Lunchserved, Campcrate, Ecopons, Snapsellers, Fitfix, Notch, Whaabaam, Algotrader, Gosupps and more. 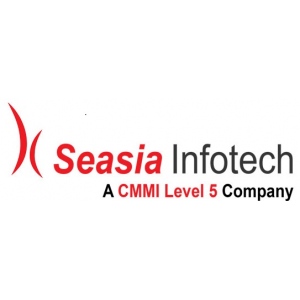 Seasia Infotech, a CMMi5 accredited Web and Mobile App Development Company that has proven track-record in on-time delivery of projects and cost-effective prices. Being a well-established company, we adopt the latest technologies and never comprise on the quality. We craft intuitive and innovative digital solutions for the end customers. We lay emphasis on flexible solutions for addressing time-sensitive requirements. Our developers are well–versed in different platforms, like designing, development, testing, marketing, and many more. Before implementing any project, we make plans in advance and that’s the reason we deliver good results. We utilize our expertise in several domains and hire set of tools for building a comprehensive solution as per the client needs. We are a premium service provider in Software Development, Web Development, Mobile Application Development and Internet Marketing.